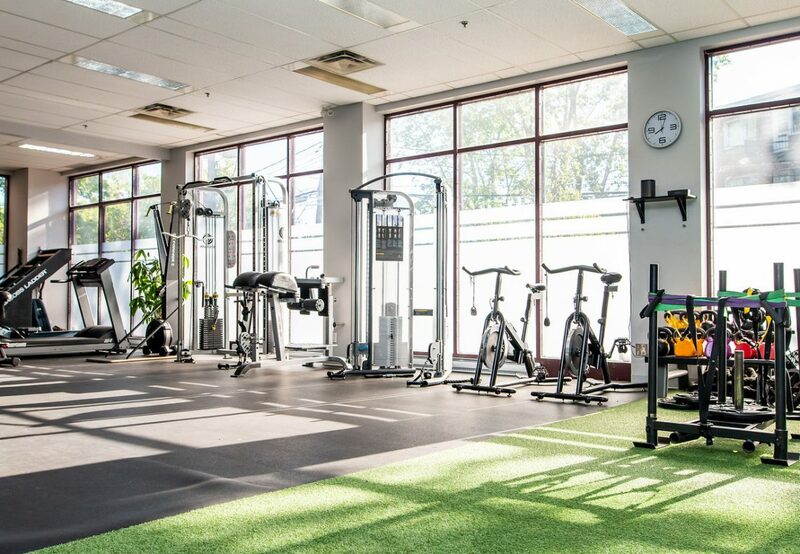 Welcome to our 5400sq ft training facility in Dorval, Montreal. 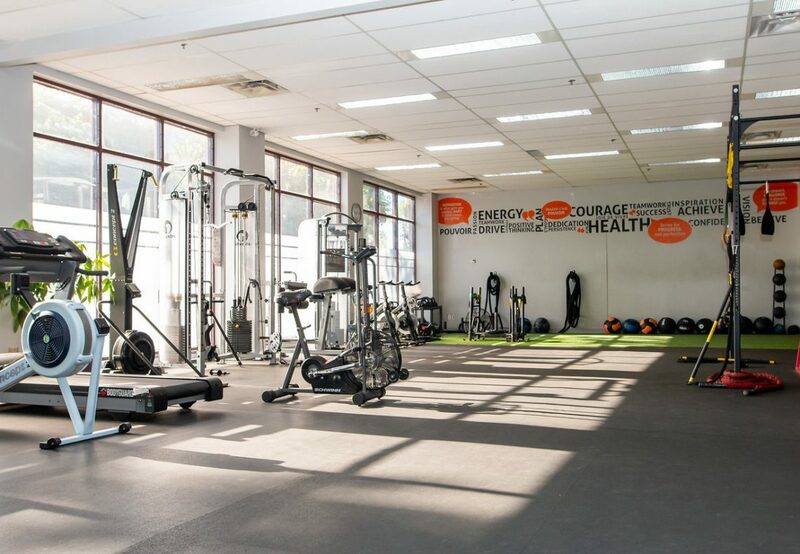 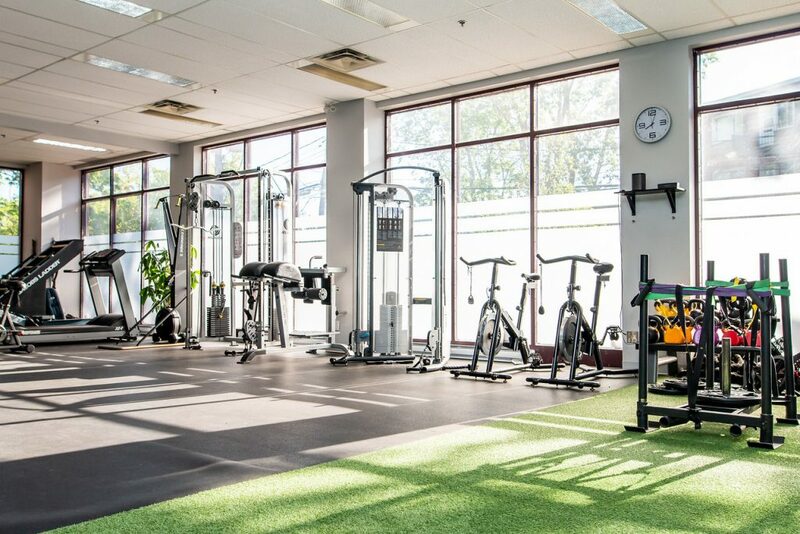 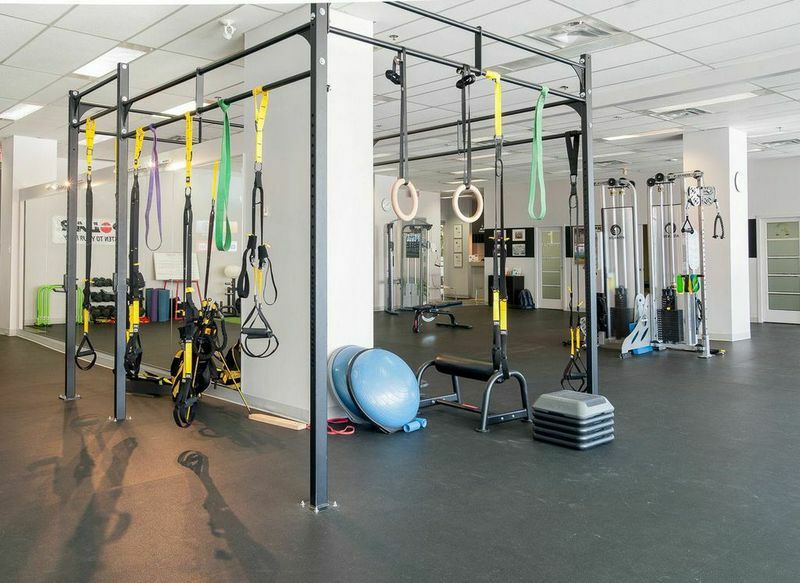 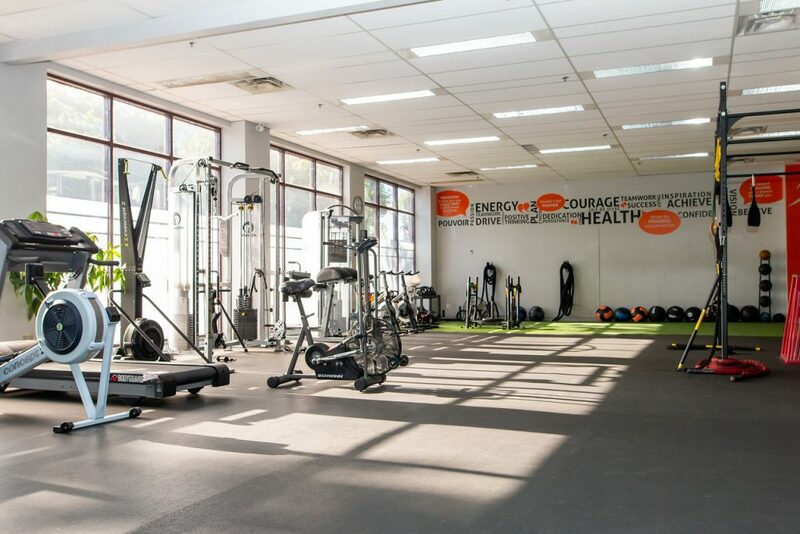 We have create a space that can be enjoyed by anyone who is interested in improving their health, fitness and wellness! 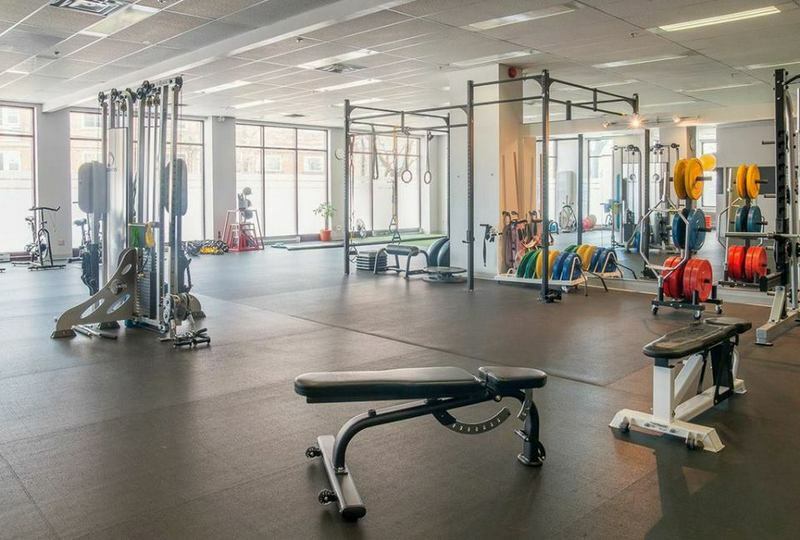 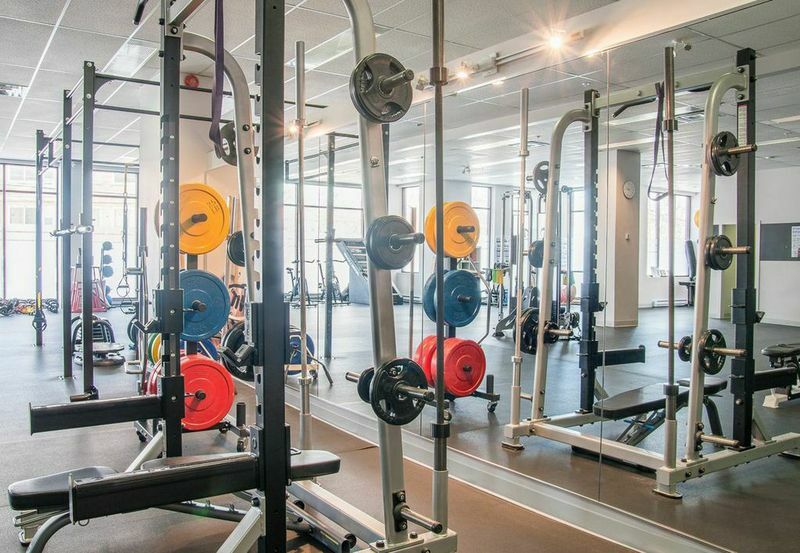 From recreational golfers to high level professional athletes, we have the space and the equipment as tools to help achieve our clients’ goals. 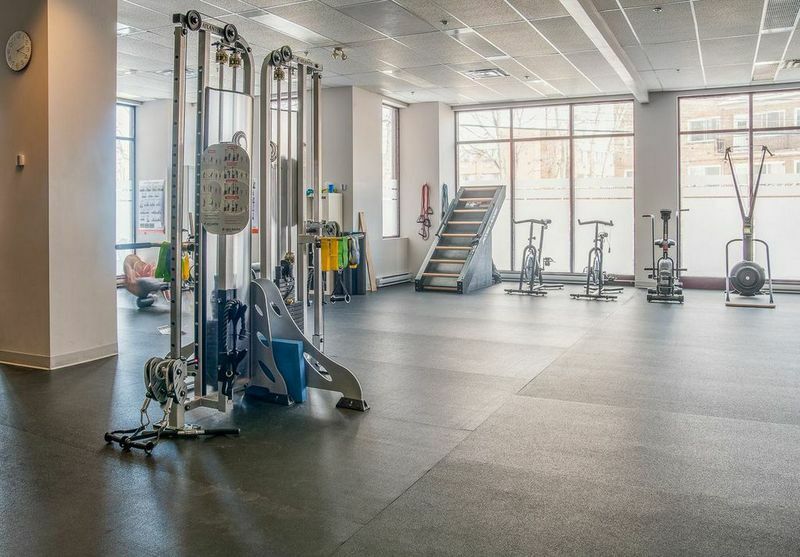 With huge floor to ceiling windows, to private shower rooms, to private therapy/ treatment rooms, to towel service and Liquid Nutrition Smoothies, we have created a culture and a space that you can call your own!